Program your homes daily functions and appliances with a NERO Smart Home. 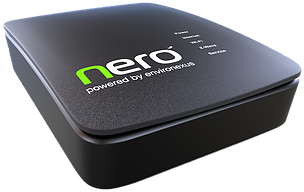 NERO is an affordable, scalable, retrofit and wireless automation solution that allows you to build your dream smart home, one switch at a time. Built to grow with your household’s needs, NERO seamlessly integrates into your home for added comfort, convenience, and peace of mind. With your smartphone or tablet as the control interface, you can control your home from anywhere in the world. 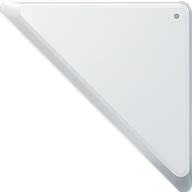 Available for both iOS and Android, My Nero is the easiest way to access all of your devices directly from your smartphone or tablet. Features include auto-populated list views, ability to toggle between modes and easy set up of scenes, triggers and advanced automation such as geo-fencing. Whether you are building a new home, or want to add automation to the home you’re already in, Voltron Electrical has a NERO Smart Home automation solution to suit your needs. 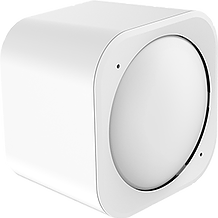 The NEXUS-NERO is the Communications Gateway that allows all of your connected devices to talk to each other over your home network. Designed to plug directly into your Wi-Fi router, the NEXUS-NERO enables advanced scenes, schedules, triggers, and general device control to be accessed through your smartphone or tablet. 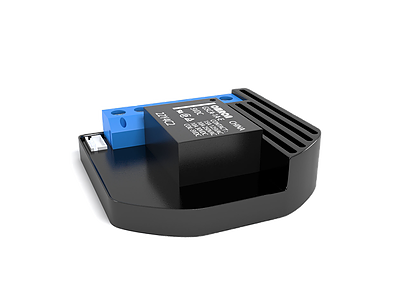 The NERO-DIM is a small retro-fit 240v module that can be installed behind your existing light switch to provide smart control of your LED Downlights. It offers energy monitoring and variable configuration settings. The NERO-10VDIM allows integration of 0-10V controlled devices, including commercial LEDs and some fans. 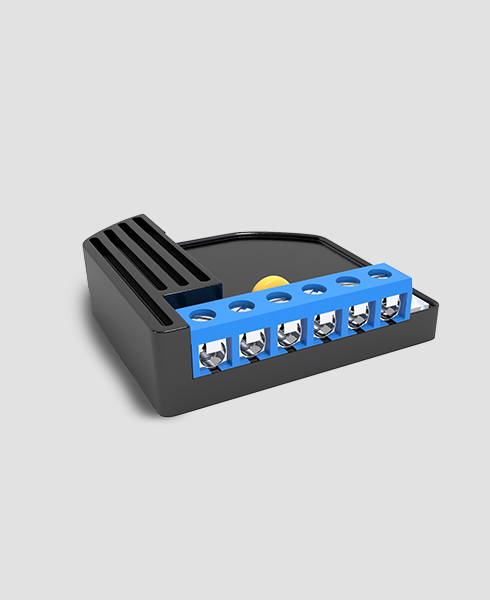 The switch inputs can also read 0-10V data, allowing connection of any 0-10V compatible interface including potentiometers. Similar to the NERO-RELAY, the NERO-2RELAY is a small retro-fit module that can be used to enable on/off control capability of two connected circuits. It offers energy monitoring of both circuits, and variable configuration settings. The NERO-RELAY is a small retro-fit 240v module that can be used to enable switching of an electrical device, such as lights, fans and appliances. It offers energy monitoring, and variable configuration settings. The NERO-DRY is a small retro-fit module that provides voltage-free switching of a connected device. It is perfect for applications such as garage doors and door strikes. The NEXUS-SECURE, powered by Paradox is an 8 zone security control panel with built-in access control features. 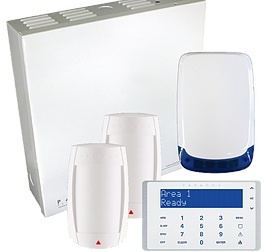 The kit includes Panel, Enclosure, PIR Detectors, Strobe/Siren, Keypad, and NEXUS-COMMS-MODULE for integration with the NERO gateway. The NERO-BLIND is a small retro-fit module used to enable 240v switched motor control of blinds, roller shades and Venetian slats. It offers energy monitoring, auto calibration, and custom blind positioning. 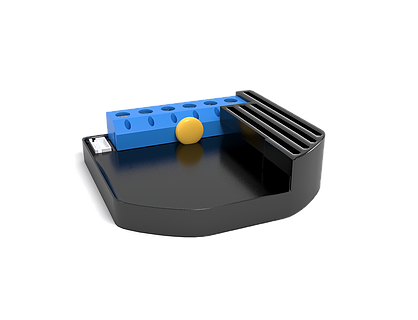 The NERO-MULTI is a multi-purpose battery or USB powered sensor that can monitor temperature, lighting, motion, humidity, UV and vibration. With a 5 meter range and a 120-degree field of view, the NERO-MULTI is a versatile device that can be wall mounted or discretely recessed (optional recessor available). Home Automation is a very personalised process with no two solutions the same. 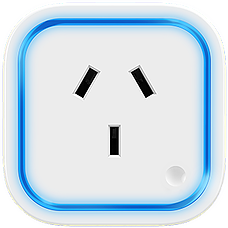 Voltron Electrical will take the time to come and visit your home or building site and ensure you get exactly what you need.